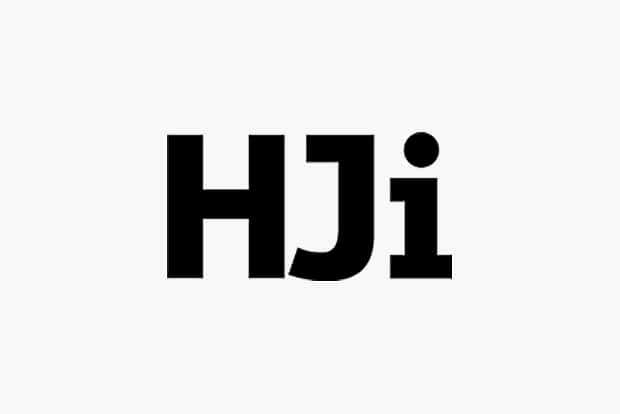 Olivia was interviewed in a feature in Hairdresser’s Journal talking about the benefits of using the Organic Colour Systems range. 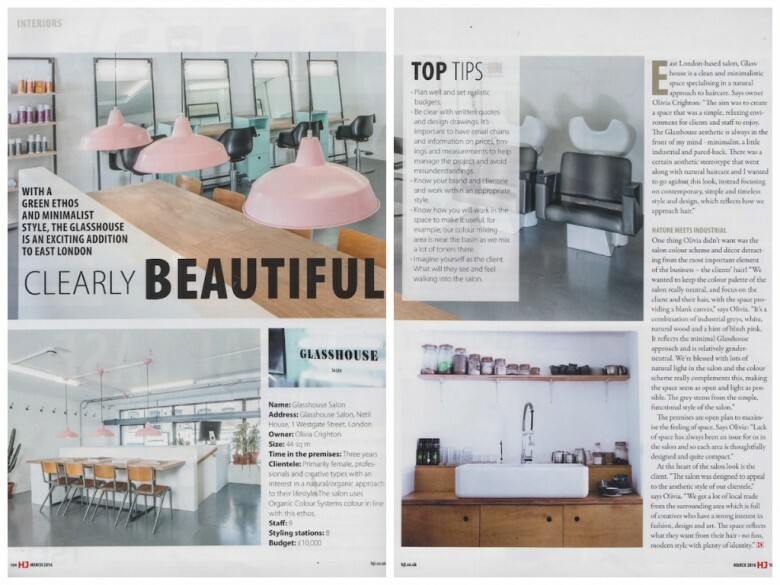 Glasshouse was featured in an interior spotlight piece in Hairdresser’s Journal (both print and online), profiling the design and aesthetic of the salon. 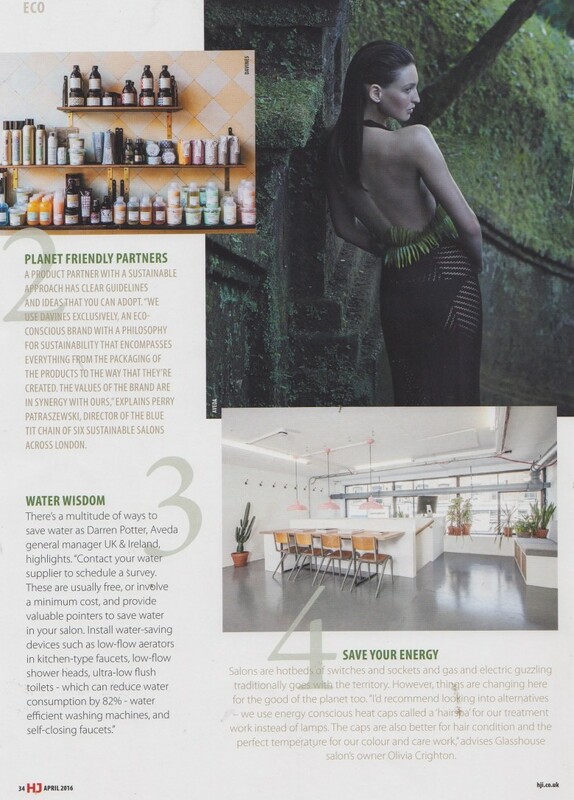 Glasshouse was included in the magazine’s run down of eco friendly tips for salon owners, with Olivia giving advice on how to save energy when running a salon.